Exhibitions displayed at the First Peoples House on UVic Campus. 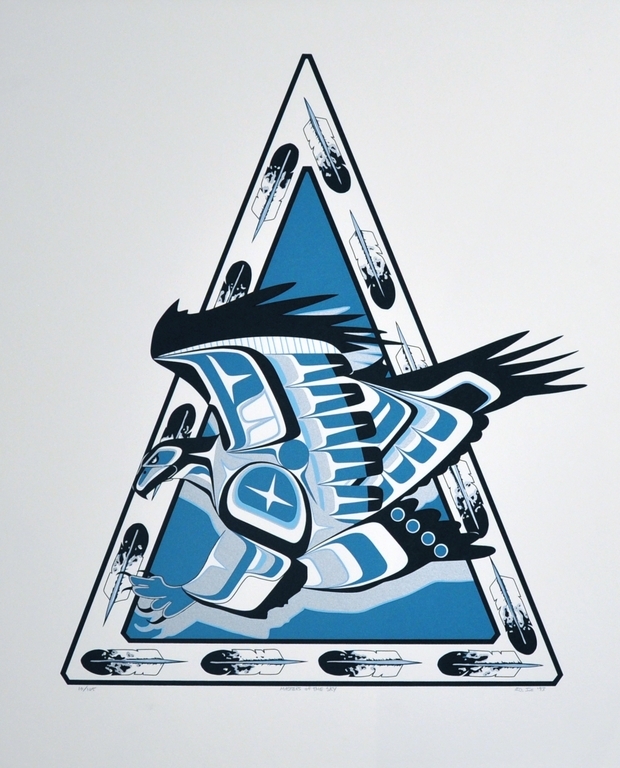 An exhibition of works by students and instructors from the En’owkin Centre in Penticton, BC. Click here to visit the En’owkin Centre’s website. This entry was posted in First Peoples House, Past Exhibition, UVic Faculty and Alumni and tagged First Nations on 1 January, 2013 by curator.